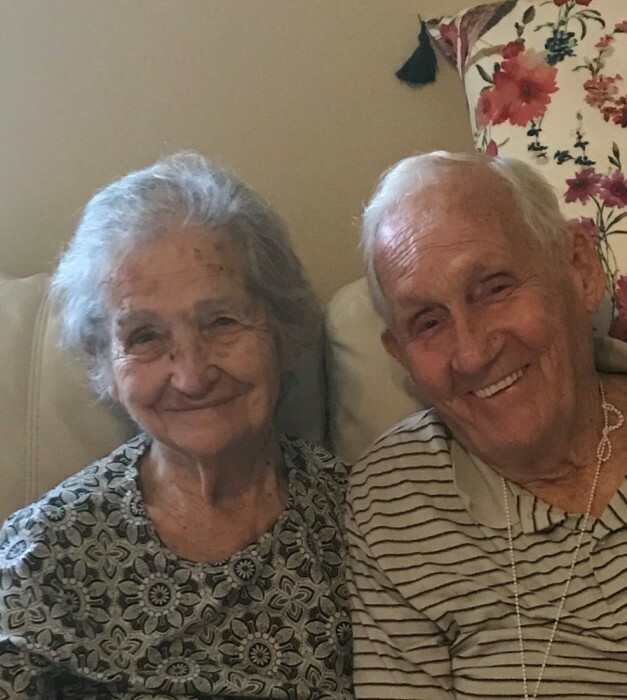 Robert J. Bradbury, age 89, of Oldsmar, Florida passed into the the loving arms of Jesus and beloved wife, Peggy on 11/27/2018. He is survived by his devoted daughter, Sandra Bradbury-Hoppe, grandchildren; John and Samantha Gehrlich, great grandson, two sisters; Lucy Higgins and Susan Przybylski. He was predeceased by his wife, Margaret and son, Richard. The family would like to thank the residents and staff of Brookdale of Clearwater for their love and friendship. A memorial service will be held at Oak Grove Church of God, 6830 North Habana Avenue, Tampa Florida on Thursday, December 6th at 2:00 PM.